Pamper Products In the summer it’s great to still have a pamper, a good face mask, hair mask and foot scrub! This will get you ready for your holiday! Also a couple of whitening strips to make your teeth stand out! Shower Essentials A good smelling and cute shower gel is a must! This one is by Korres and is the scent Santorini, which I think is very fitting as I am going to a Greek Island. Travel Sized Skincare This is when all those beauty boxes I had been receiving start to pay off as they are perfect sizes for taking away with you! After Sun Skincare After a day of tanning in the sun you need a good moisturiser so I have picked the Soap & Glory one, and also a after sun from Malibu. To enhance your tan you can use a shimmer body oil, this one from Boots is perfect as its in a plastic bottle and is fairly light compared to some glass bottles out there. Cute Phone Cases These are a must all year round but in the summer I like to have summer themed ones! The left pineapple one is from EBay and the cute sea shell one is from Skinny Dip. The Essentials Sunscreen is obviously a must, no doubt about that so I make sure I have medium protection. Then ofcourse you need a. Decent deodorant, one that will last a long time and one that won’t get all over your cute summer clothes and leave marks! Next is a lip balm with spf as you don’t want to burn your lips. Mine is from Malibu. And then to add beachhead my waves to your hair a sea salt spray, once again this is a travel sized one from Parlour so it’s perfect for chucking in your beach bag and spraying on your hair. 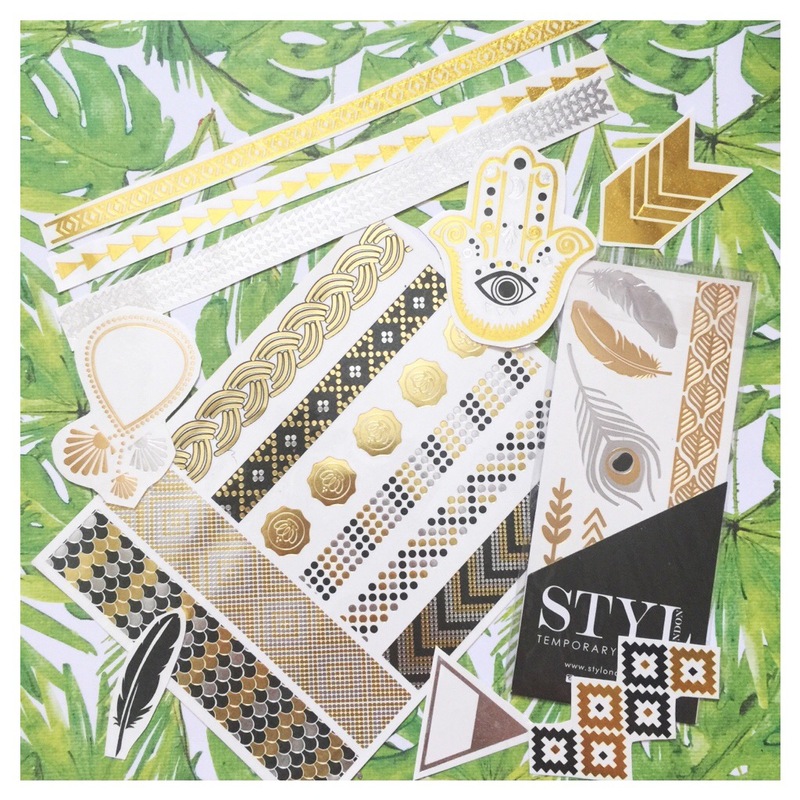 Flash Tattoos These are the perfect cute summer accessory especially when it’s to hot to wear actual jewellery! Polaroid My Polaroid gets one trio a year and that is on my summer holiday as I love to capture pretty picture on it and hang them in my room when I get home. There’s just something so nice about having a actual photo print out instantly. Loved all you summer essential want them all!